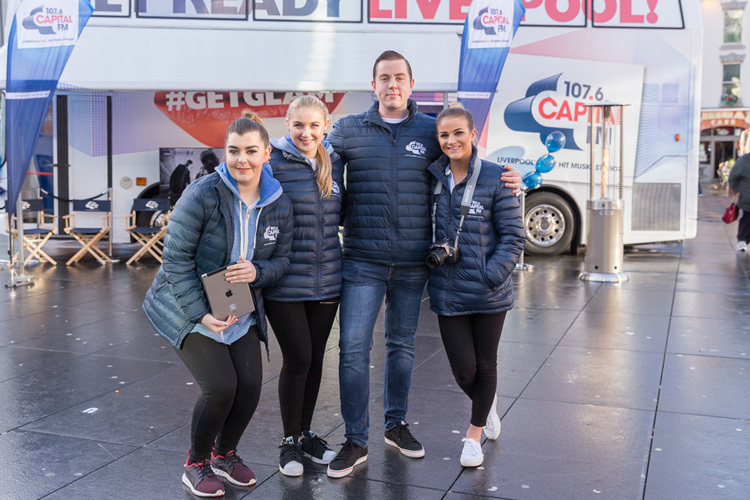 Global Radio needed a cool vehicle to base their launch of Capital Radio in Liverpool. 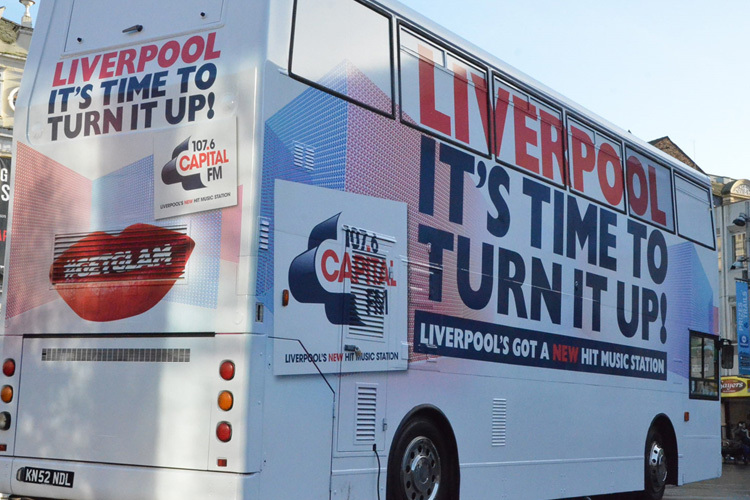 We adapted one of our converted vehicles to suit the clients requirements. 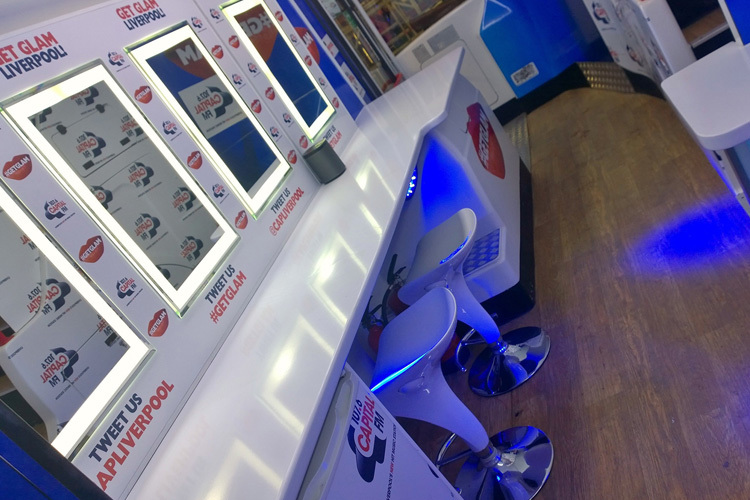 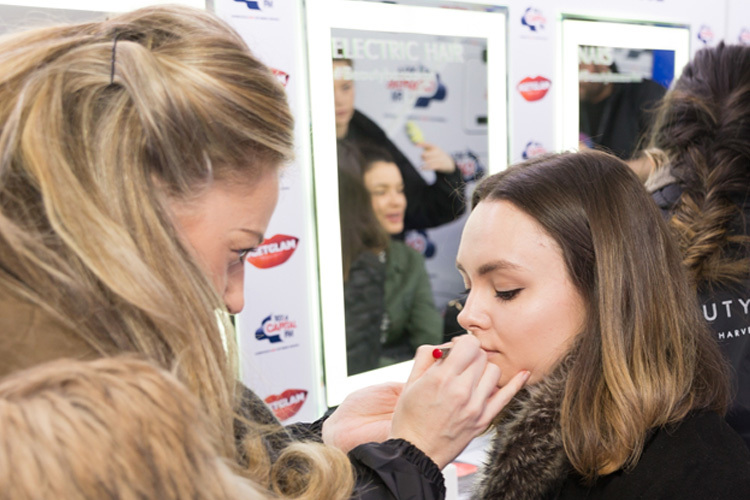 The lower deck has a hair styling "Get Glam" station with the upper deck as a Prosecco bar, the lucky party people of Liverpool now have a cool new radio station and a cool bus to get their weekend started!!"